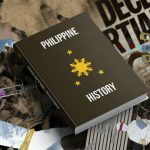 MANILA, Philippines – In the past months, there have been calls from different groups to review how Philippine history books portray the martial law years led by the late dictator Ferdinand Marcos. Asked if she will heed these calls to review the country’s history books, incoming Education Secretary Leonor Briones said any review should cover the administration of all Philippine presidents, and not just that of Marcos’. 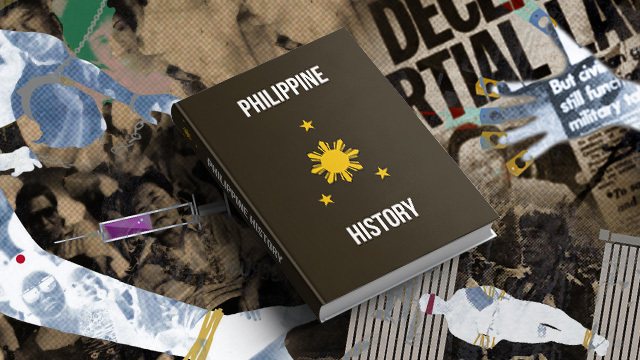 “If ever there would be a review of textbooks, not only on martial law period. We should review again the coverage of all the administrations because not all of the administrations have also been examined fairly,” Briones said on Monday, during her first press conference as incoming education secretary. She cited as example the case of former President Elpidio Quirino. “When I was young and you were not yet even born, your parents were not even born, the big issue was that corruption was associated with Elpidio Quirino,” Briones told reporters. The recent calls to review history books happened during the campaign season of the 2016 elections, as Marcos’ son Ferdinand “Bongbong” Marcos Jr ran for the vice presidency.